Declared by William Penn to be a public beach for all, this coastal state park is over 5,000-acres. 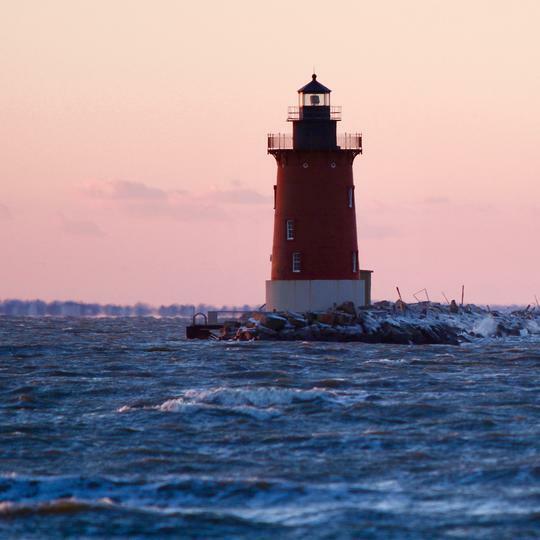 The beach is open to all year-round including the lighthouse. 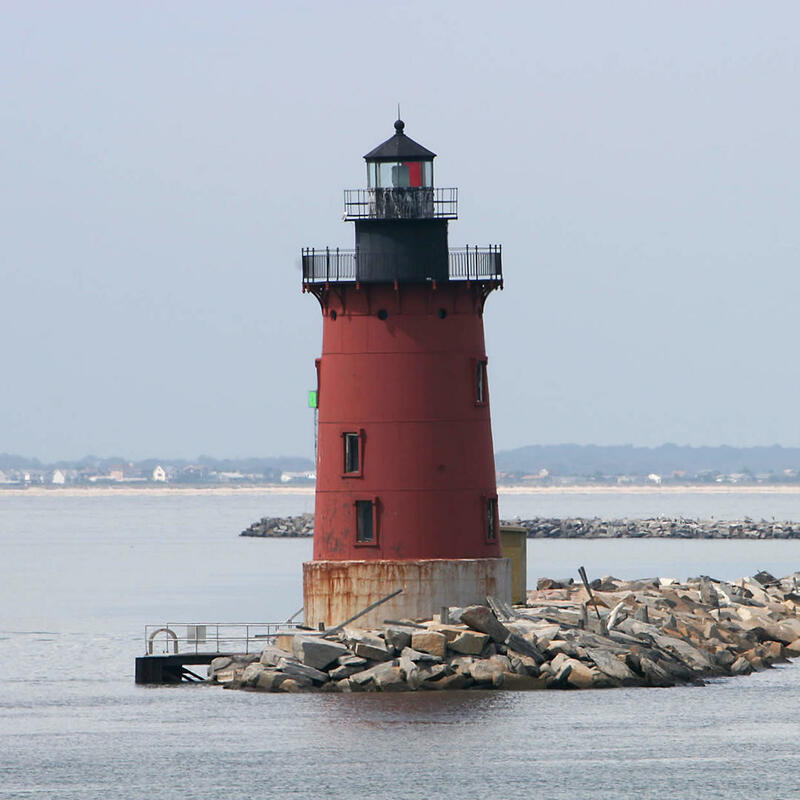 The first lighthouse was constructed in the late 1700s but foundation erosion caused it to collapse in the early 1900s. The current lighthouse was built in 1926 and has been active ever since.